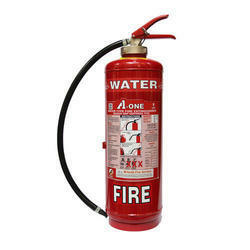 We excel in providing our clients with a huge range of high on value Fire Extinguishers Water Co2 Type. 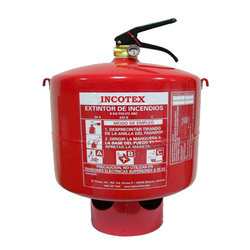 These extinguishers are BIS approved and use CO2 and water store with pressure released on the surface and is most effective in guarding electrical fire and provide safety against "A" class of the fire which involves material like wood, paper, cloth, plastics & fiber, rubber etc. 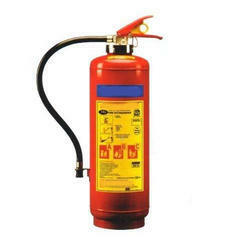 Co2 Gas Cartridge / Cylinder : 60 gms. 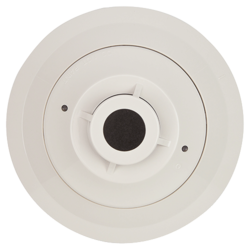 Overall height with Cap : 595 mm. 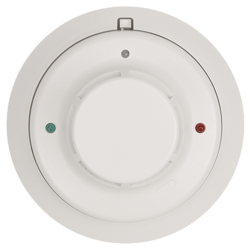 Working Temperature Range (0º C ) : 27+-2. 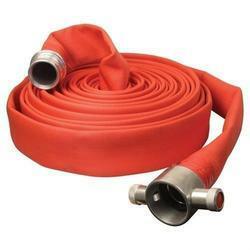 Rubberized fabric reinforced rubber lined (RRL) Fire Hose. 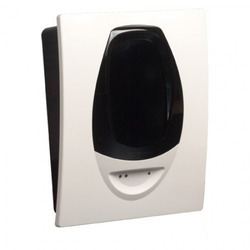 Ideal for atriums, warehouses, shopping centers, airport terminals etc. 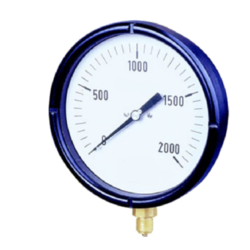 Specification - IS 636 Type"A"
The distance between two nozzles should be 2.5 meters ( maximum ) for better performance. 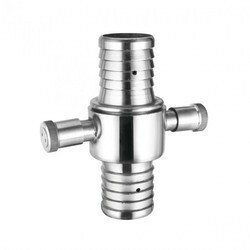 Water Curtain Nozzle when mounted in pendent position acts as a window spray nozzle to protect interior walls, windows and other opening of the building which are affected by fire. 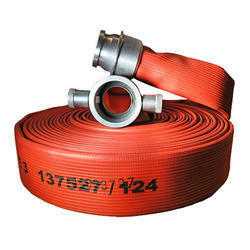 The nozzles when mounted in horizontal position with flow towards ground, a flat water curtain is produced to segregate the area which is under fire. 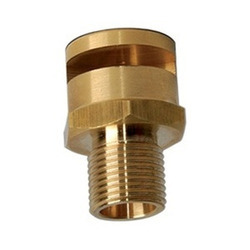 Water Curtain Nozzles are also available with different flow rate.